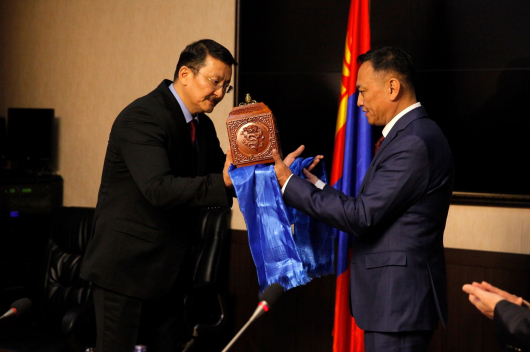 President of Mongolia Kh.Battulga has put a veto on the State Budget Law for 2019 and the accompanying legislation and parliamentary resolutions. The Law on the State Budget for 2019 was adopted by the Parliament on 2 November and forwarded to the Office of the President on 12 November. 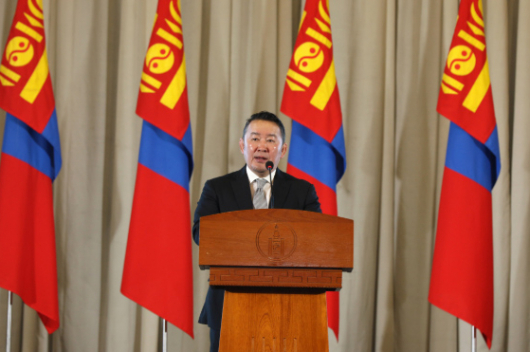 The 2019 State Budget Law was drafted with a high budget deficit which is MNT 1.9 trillion or 5.4 percent of GDP, “MP’s money” amounting to MNT 8 billion and budget allocation for the construction of facilities without full plans, and estimation of the mining revenue at MNT 3 trillion which was concluded as unattainable by the National Audit Office, said President Battulga. 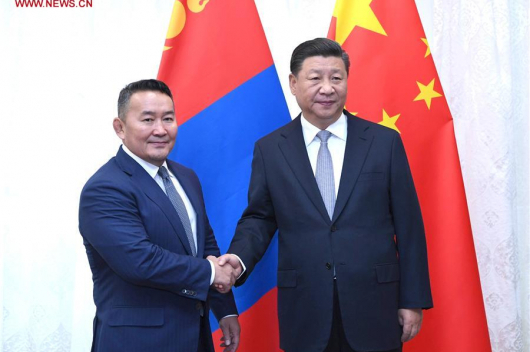 Furthermore, the President points out that the 2019 State Budget Law creates conditions for abrupt increase of public debt and that the projection of MNT 11.5 trillion budget expenditure is not compatible with the objective to maintain inflation within eight percent next year. 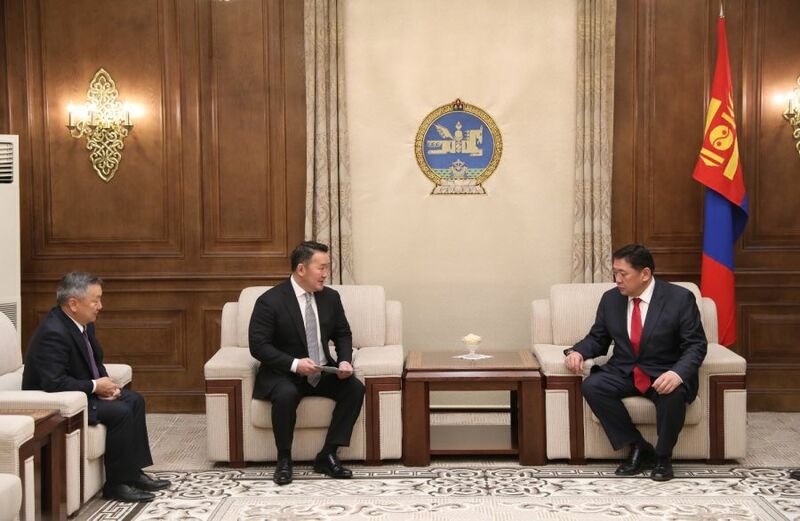 In addition, President Battulga stresses that the lawmakers must create conditions for small businesses that are truly considered SMEs to be able to obtain loans with 3 percent annual interest from the SME Development Fund starting from January 1st, 2019.